"""PLENTY OF ROOM!!!""" 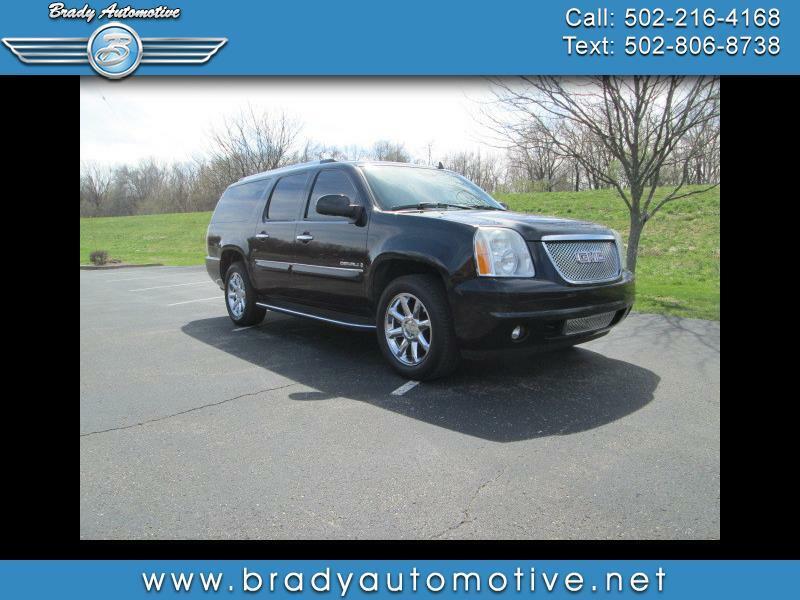 2007 GMC Yukon XL Denali AWD 6.0L with 150,107 miles. Comes equipped with power windows, locks, mirrors and seats, power liftgate, heated seats, new Michelin tires, sunroof, bucket seats, CD, cold A/C, heat. This is an awesome SUV all around! It drives out fantastic and needs nothing! Sharp looking and plenty of power. Contact Chris to schedule a test drive or stop in and see us today. Thank you!